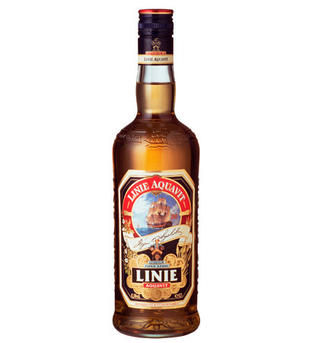 Lysholm Linie Aquavit Pronounced ‘LINN-yuh’, this Norwegian aquavit (AH-keh-veet) is distilled from potato and flavoured with caraway other herbs and spices including dill, fennel, anise and coriander before undergoing a very unusual maturation process. 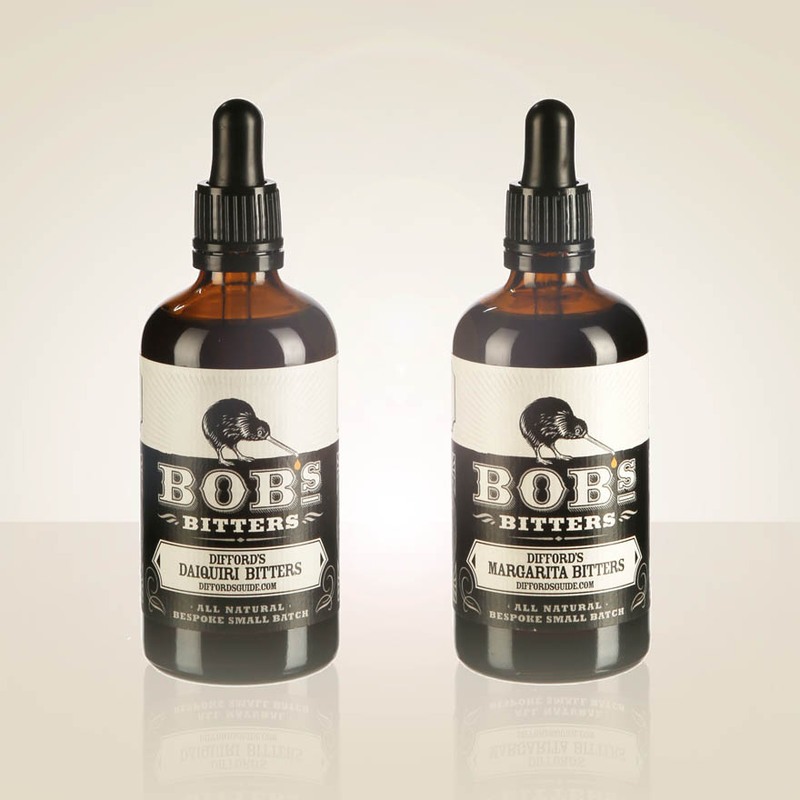 Product #: 3841 4.0 stars, based on 1 reviews Rating from 1.0 to 5 £35.75 In stock! Order now! 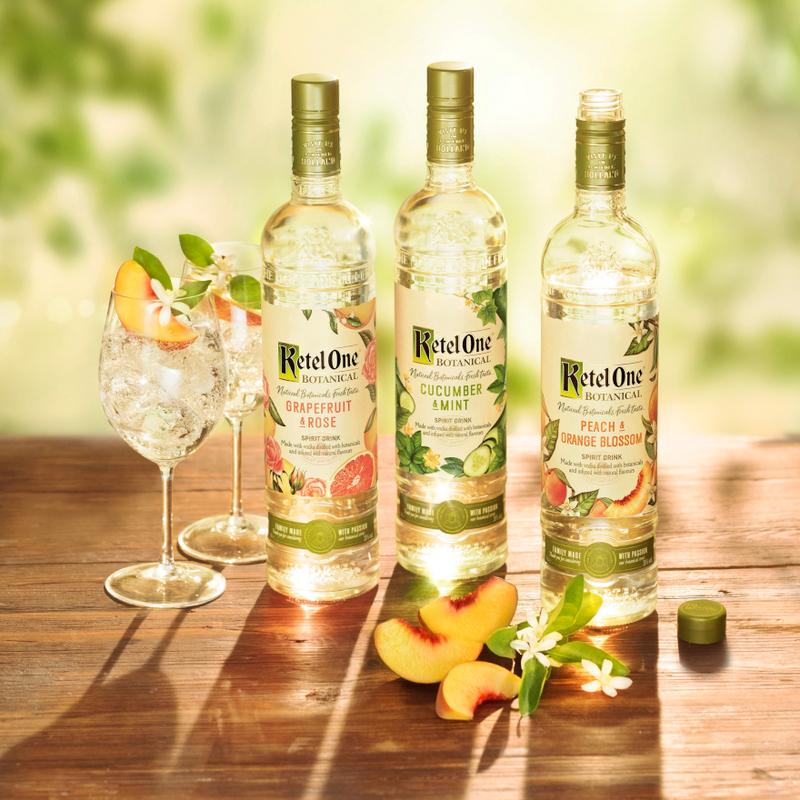 Linie is distilled from potatoes and flavoured with caraway, dill, anise, fennel, coriander and numerous other herbs and spices. 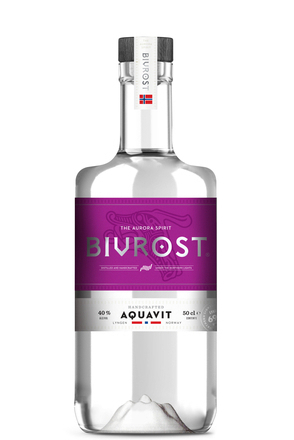 The aquavit is placed in oloroso sherry seasoned oak casks on a ship in bound for Australia, during the course of its voyage it twice crosses the equator (linie is Norwegian for line) before arriving back in Oslo. 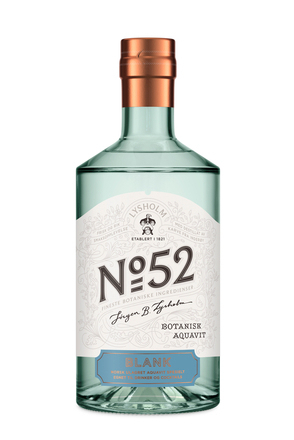 The changes in temperature and the rolling motion of the ship aid the maturation effect of the oak casks and so help give this spirit its distinctive character. The name of the ship from the Wilh. 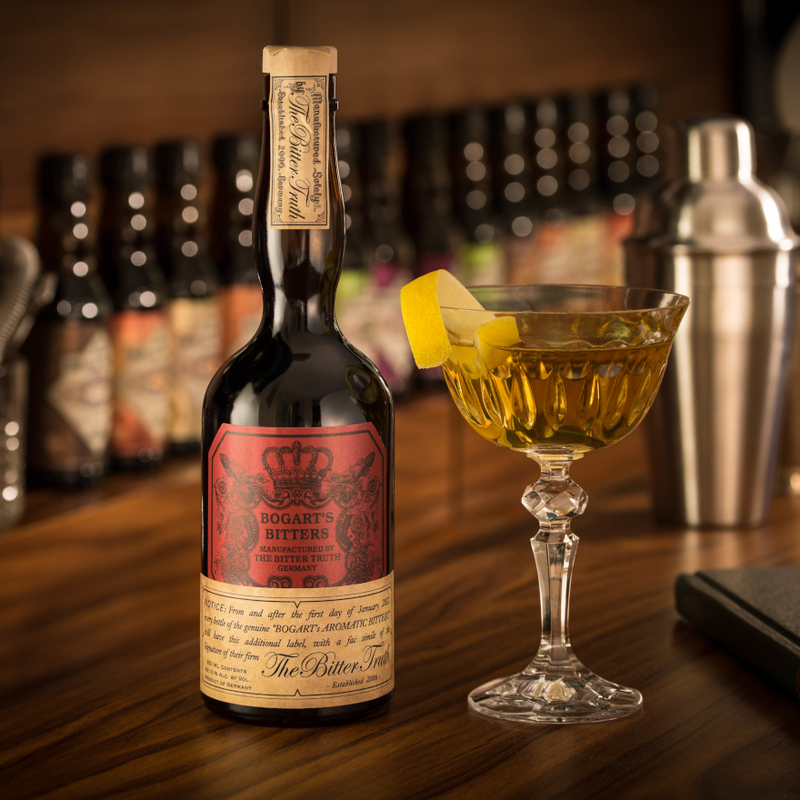 Wilhelmsen company in which the barrel that a particular bottle of Aquavit was matured is printed on the reverse of the front label with the two crossing dates. (MS Tampere 16-Mar-98 & 29-Jul-98) Clear, golden amber. Caraway, liquorice juniper with herbal notes, faint toasted coconut and aniseed. Caraway and toasty oak with liquorice, aniseed and peppery spice. 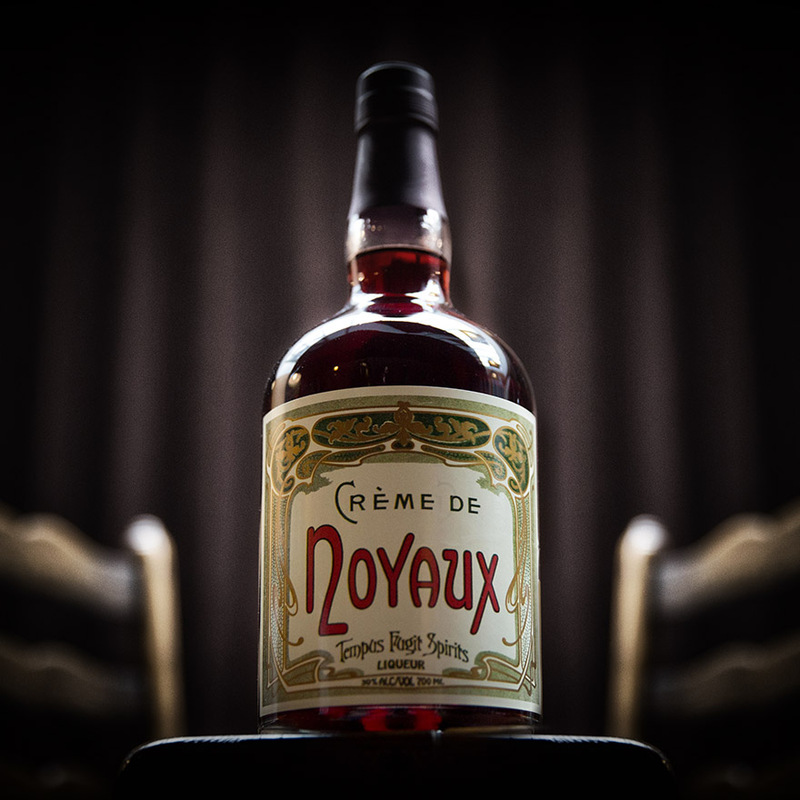 Long spicy dry oaky finish with lingering herbal liquorice and caraway notes. There's a slight smoky note to the oak. 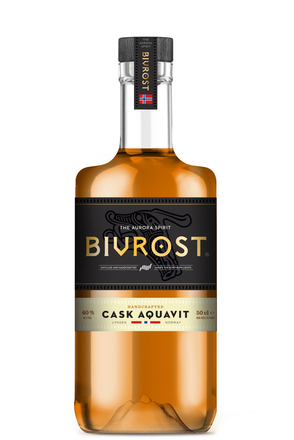 A Norwegian aquavit aged in 250 and 50 litre oloroso sherry seasoned casks stored in former NATO bunkers close to the arctic sea.